A happy day of marriage is soon followed by a sad day of loss, as the town once again needs to look towards the sunrise and the days ahead. 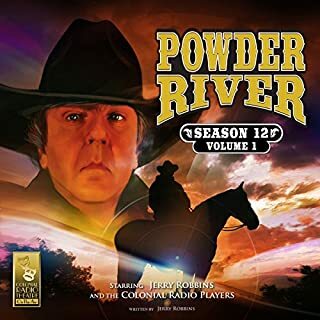 Six exciting adventures await you along the banks of the mighty Powder River in Season 12, Vol. 2, of CRT's long running western. Written and directed by Jerry Robbins. The voices, characters, and stories are the best. Always good to go to POWDER RIVER. 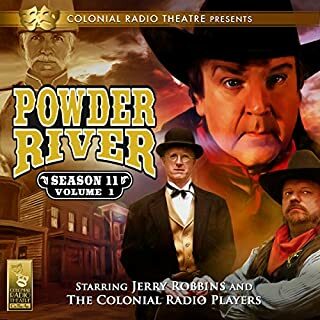 Jerry Robbins and the cast are amazing! A must own. Can't wait for season 13! What a great series! It just gets better and better, but start at the beginning. Story line was not what I was expecting. But overall it was very good! Looking forward to season 13! Thank you! Laugh, Cried, And Loved it! 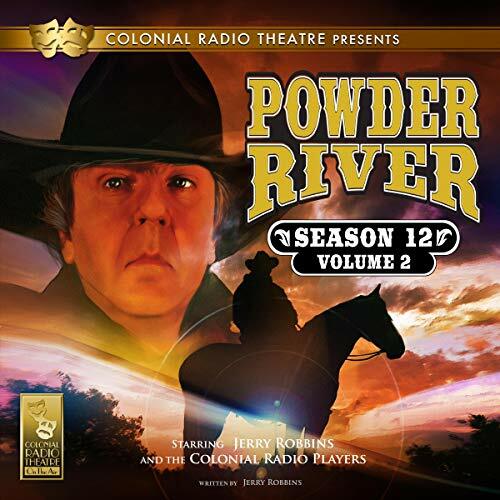 Western Radio Drama has a long, complex and exciting history. 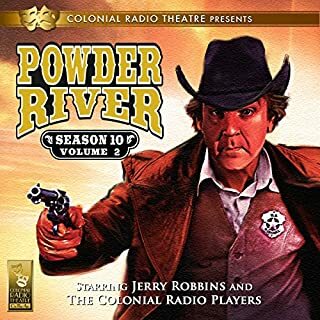 Powder River's latest installment is a wonderful addition in the Audible era. Tension, suspense, laughter and tears await the listener. I purchased this at 3:30 Am and enjoyed every missing minute of sleep. 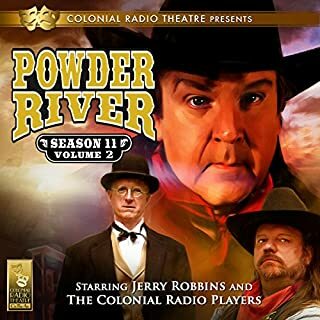 The series is terrific and my favorite on Audible. 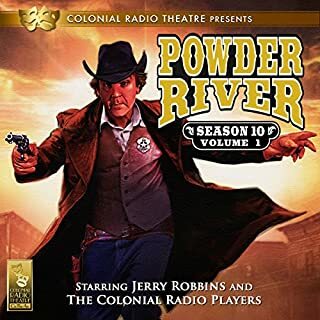 This segment of Powder River was up to Mr. Robbins’ excellent standards. I was sad to see Cheyenne and Millie leaving the show, but I understand why they did. I am really hopeful that in later stories that McMasters and Esther will finally tie the knot. 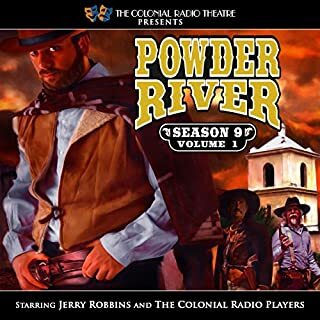 Robbins and the rest of the Colonial Radio Theater performers do so well that I feel like I’m part of the Claremont family.